Killer Characters: It’s a new year! In the Chinese calendar, that is. 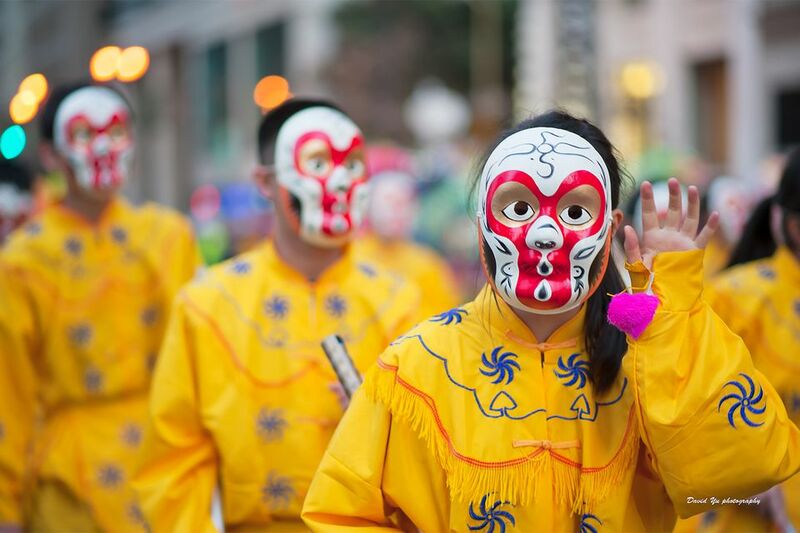 Tomorrow, February 16, 2018, marks the beginning of the spring festival. The first new moon after January 21st. This is a very special one. It’s a solar eclipse at 27 degrees Aquarius. Some of my astrology clients get nervous when they learn an eclipse is coming. They'll call and say, "Julia, check my chart, please!" I tell them not to worry. They won't be affected unless they have planets in that very same position. But if they do, then this would be an important eclipse for them! But besides the astrology, it’s a good time to clean your house, pay off debts, buy new clothes, burn incense and sweep away any bad fortune that’s been lingering around. It’s time to start fresh. This is the Year of the Dog. If you were born in a year of the dog, you are loyal, faithful and true. You are a great friend to others and always willing to help those in need. And by the way, did you know there is no “Year of the Cat?” You see, in ancient times, the emperor ordered all animals to become part of the calendar, first come, first served, because there were only twelve spots. The cat liked to sleep late, and his friend the rat promised to wake him up early. When morning came, the rat was so excited, he forgot and the cat was the last to arrive, too late to find a spot on the calendar. The cat never forgave the rat. That’s why they’re still enemies and there is no year of the cat. I’m excited because this year I’ve been invited to my friend Wei’s house for a special dinner with her family. And of course, I never miss the parade. That’s where I’ll be on the night of the 24th, just nine days away! It starts at Market and Second Streets and winds toward Union Square and up Powell. I’ll be waiting at Post and Kearny and follow it all the way to Columbus and the Mystic Eye. 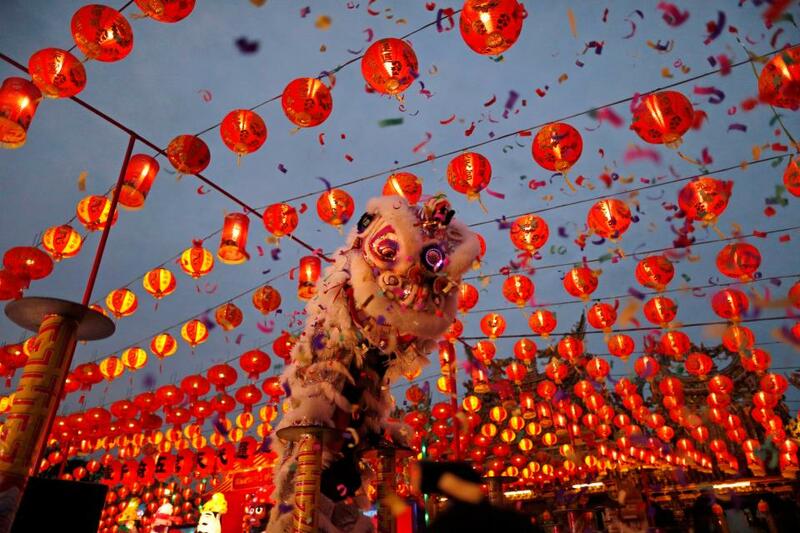 I’ll watch the lion dances, hear the bells and drums and firecrackers and enjoy all the fantastic colors and costumes. I can’t wait! 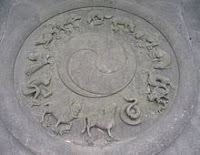 You can read more about my adventures in the Zodiac Mysteries and this summer, Tail of the Dragon, Book #3, will be out! And you can visit my author at ConniediMarco.com, at Facebook and Twitter @askzodia. Hi Celia ~ Same to you! Happy New Year!!! Happy New Year, Connie! That lazy cat! Hi Sally ~ He certainly was and now he's lost out! Even the Ox and the Rooster and the Monkey and all the rest got on the calendar. Maybe the cat thinks every year is his year? Loved the story of why there is no year of the cat! Isn't that a hoot! Whoever invented the legend really knew about cats! That is so interesting! Thank you for sharing! Hi Abby ~ I used to love to see the parades in Chinatown when I lived in San Francisco. They were amazing and really fun. Wish I could go this year too! I've never seen the parade in San Francisco but remember seeing some in Chicago when I was growing up. I always wondered why there was no year of the cat. Thanks for the explanation. It's so sad, there should be a year of the cat, right? I know that NYC always had the largest Chinatown in the US, I'm not sure if that's still the case, but San Francisco's Chinatown is really delightful to visit. One of my favorite haunts when I'm there. Isn't this when we should be getting red envelopes with coins??!! I am looking forward to the next Zodiac book, great title! Oh, you know all about it! A friend actually gave me some of those red envelopes and told me if you put a dollar in the little envelope and carry it in your wallet, you'll never be broke. That's for visiting! The Tail of the Dragon has an astrological reference too. Can't wait till it's out, and I hope you like it! Oh, I should mention to all that today (Sat. 2/17 from 10-11 AM PST only) I'm hosting an Ask Zodia hour on Twitter. If you have an astrology question, a question about the Zodiac Mysteries, or any other question, visit me @askzodia and join in for the hour! Love to see you there! 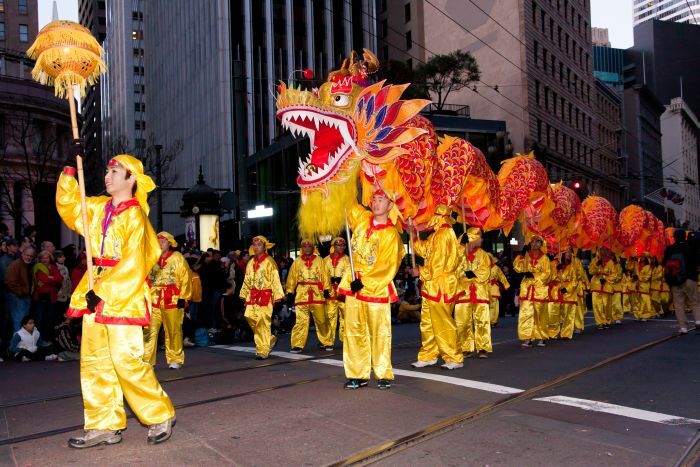 When I lived in the Bay Area, I always told myself I went and a Chinese New Year parade. Alas, it never happened. :-( I miss my city by the bay, and all the other places I travel to while I lived in California. I hope you had a wonderful New Year! Hi Meg ~ thanks for visiting! I miss San Francisco too, which is probably why I wanted to set the Zodiac Mysteries there. I'm still in California and manage to get up north to the city once a year, or every other year. I think maybe I love it more because I'm not there all the time. And a happy and prosperous new year to you too!